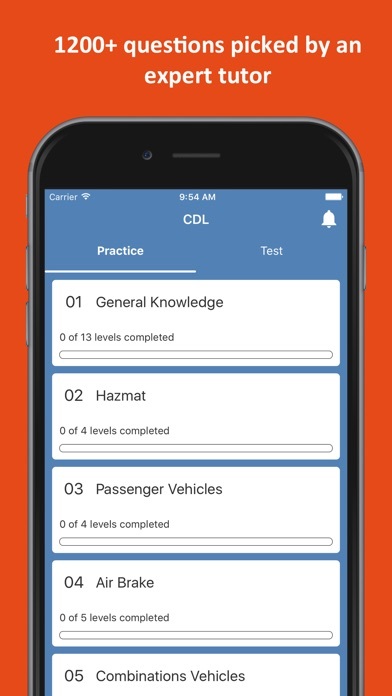 This app is very helpful for all who want to be a cdl driver. 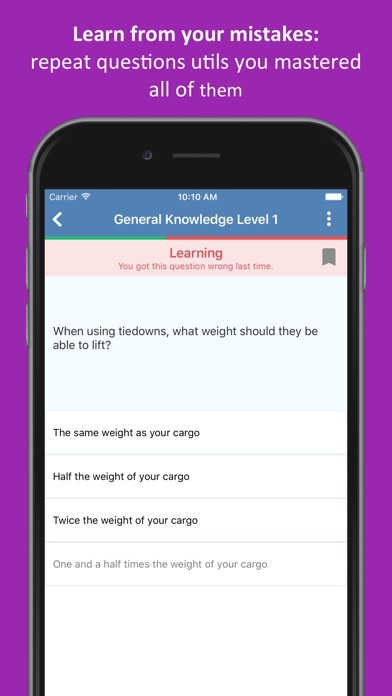 The app is amazing, the questions are basically just like the DMV. 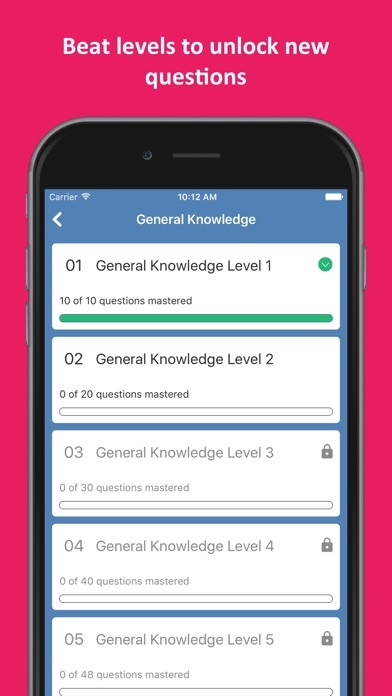 It helped me passed my test on the first try, however I’m suppose to take my General Knowledge tomorrow but I feel like the general knowledge has way too many levels & way too many questions in certain levels. I think that I wouldn’t mind the levels if it didn’t have so many questions in one level. 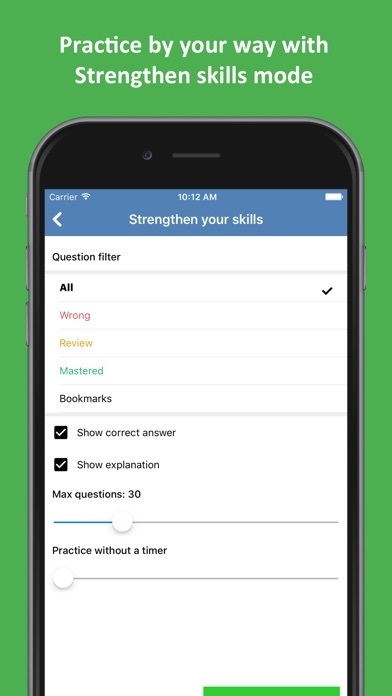 I think that you guys should consider maybe putting 50 questions per level & of course different question but 95 questions in one level & then 80, 70, 60 something in the other is a bit overwhelming. That’s the only thing I could say that the app would need improvement other than that, I think that this app is AMAZING!! 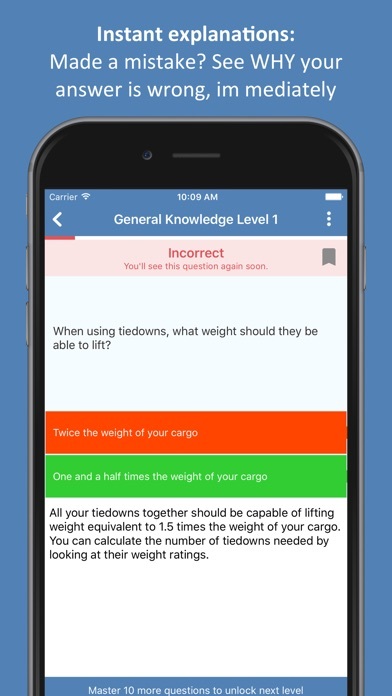 Best app if you want to learn and get your CDL permit, all the questions in and feedback if you don’t pick the correct answer, I will recommend this app 100%.